At Absolute Audio, it is our goal to provide you incredible service with the friendliest and most knowledgeable staff, the most advanced technology, and the highest quality hearing healthcare solutions. We aim to build a lasting relationship with you and be your true partners on your path to better hearing and an improved quality of life. From your very first hearing assessment, through repairs and any replacement aids you may want years down the road - we have you covered. If you think you may be in need of a service you don’t see listed here, be sure to contact our friendly team today to discuss your individual needs. For most of our patients, the journey starts here. We use the latest and most advanced technology and screening procedures in our hearing assessments to help determine the most accurate results possible. Our hearing tests are quick and painless, and we will be able to discuss your results during the very same visit. On top of the hearing assessment, we also take time to discuss other factors such as your individual concerns, lifestyle, and workplace and budget. This will help us in better finding the perfect hearing solution for you. Once your hearing has been assessed and we have worked together to find a hearing aid that fits your budget, lifestyle and hearing profile - we will then schedule a hearing aid fitting. The name “hearing aid fitting” can be a bit misleading. Of course, we will ensure the hearing aids fit into and onto your ears comfortably, but a fitting goes much further than this. 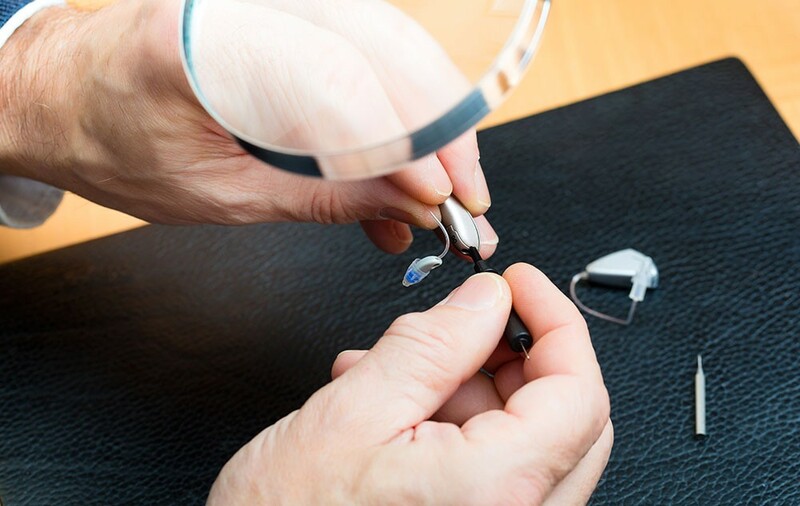 During a fitting, we will finely tune your hearing aids to perfectly match your unique hearing prescription, to help ensure the aids are calibrated in a way that will help you hear your very best when you leave the office. 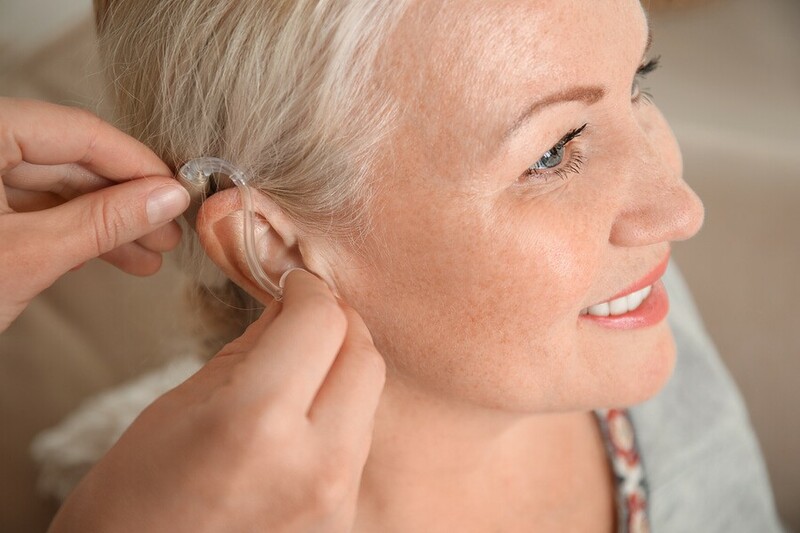 Today’s modern hearing aids are quite durable; however, they do periodically require a bit of tender loving care. Most of the time, if hearing aids are not functioning properly, it may be that they are in need of a professional clean. At Absolute Audio, we will happily clean your hearing aids. We are also able to repair hearing aids if the damage goes beyond cleaning. If we come across a repair we cannot handle in-house, we will work with the manufacturers on your behalf to get the aids sent in and repaired. Not everyone with impaired hearing needs a hearing aid. For some people, an assistive listening device is a more appropriate solution. 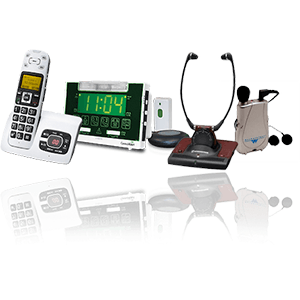 Assistive listening devices are similar to hearing aids in that they help to amplify nearby sounds. If you experience tinnitus, you know how frustrating it can be. Tinnitus is the ringing or buzzing you hear in one or both of your ears. At Absolute Audio, we have access to the most advanced tinnitus treatment options available on the market. Because tinnitus affects each individual in a unique way, we will treat each case of tinnitus in a unique way as well. Our hearing is always on – even when we are sleeping. In some situations, we are exposed to many different sounds, some which may be harmful to our hearing. It is important to protect your hearing, especially if you work in a loud environment. In a vast majority of cases, hearing loss is progressive - meaning it slowly gets worse over time. Using hearing protection is one of the most effective ways to help protect our hearing and that of our families. At Absolute Audio, we make custom hearing protection solutions. Custom hearing protection is essentially earplugs that are extremely comfortable and effective, because they are uniquely made to fit perfectly and snugly within your ear. Whether you spend your weekends out hunting with the boys or enjoying a Cardinals game on a Sunday afternoon, it’s imperative you use hearing protection. 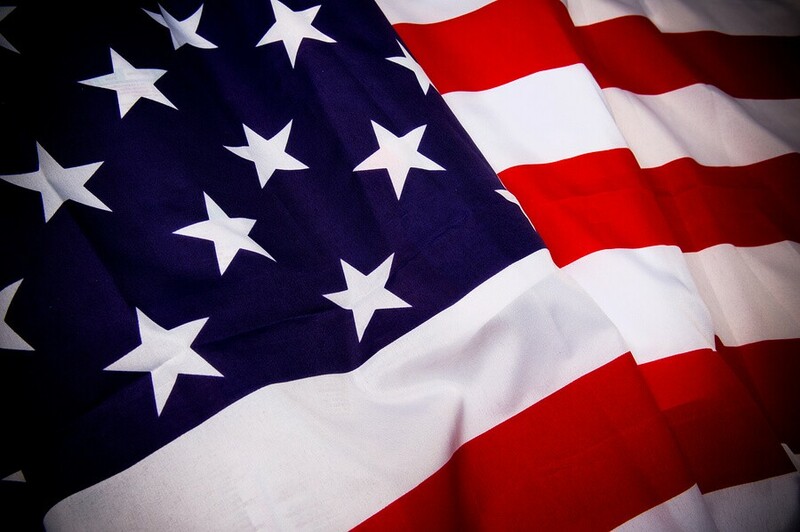 We believe there is nothing quite as honorable as serving this great nation. That is why we proudly offer VA services to all of the brave women and men who have served in our military and armed forces. We thank you dearly for your service, and for your sacrifice. We are 100% independent, locally owned, and operated! If you can’t come to us, we’ll come to you! Available evenings and weekends by appointment only. © Copyright 2019 Absolute Audio. All Rights Reserved.